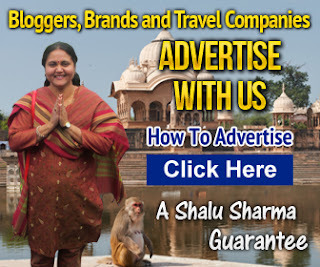 My name is Shalu Sharma and I am a blogger, author and social media analyst. My name is Shalu Sharma. 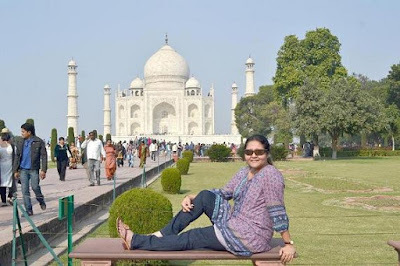 Some of you might know me from ShaluSharma.com as someone who writes about travelling to India. I have decided to use this website to write about travelling to other parts of the world. On this website I hope to write about places I have been and plan to visit in addition to explore some of the places that I wish to visit. If you have any questions then feel free to contact me here. You can find my books on Amazon.com here. You can also follow on Twitter @bihar. If you wish to advertise a travel related product or something similar then maybe I can help. Click on the image blow to learn more about advertising on my travel blog.